The sensors can be used in both cold and warm climate zones. 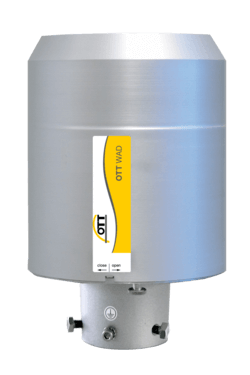 The OTT Hydromet Group is one of the leading providers of hydrological and meteorological sensors. Offshore wind power plants are an important pillar for the energy transition, as they can reach a very high capacity of more than four thousand full load hours per year. However, like any other structure, they have to undergo regular maintenance and inspection.